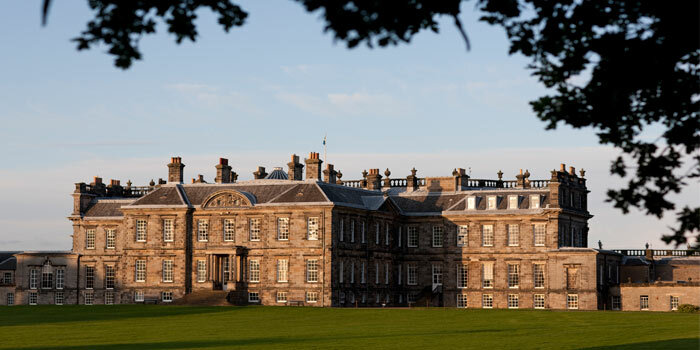 The unique architecture of Hopetoun House provides a wide range of settings for any film or photography projects. Because the house was built in two styles, it has two grand façades: the imposing Adam front facing East, and the more intimate Bruce façade facing West. If you wish to enquire about Hopetoun as a media location, please contact us on 0131 331 2451 or events@hopetoun.co.uk.